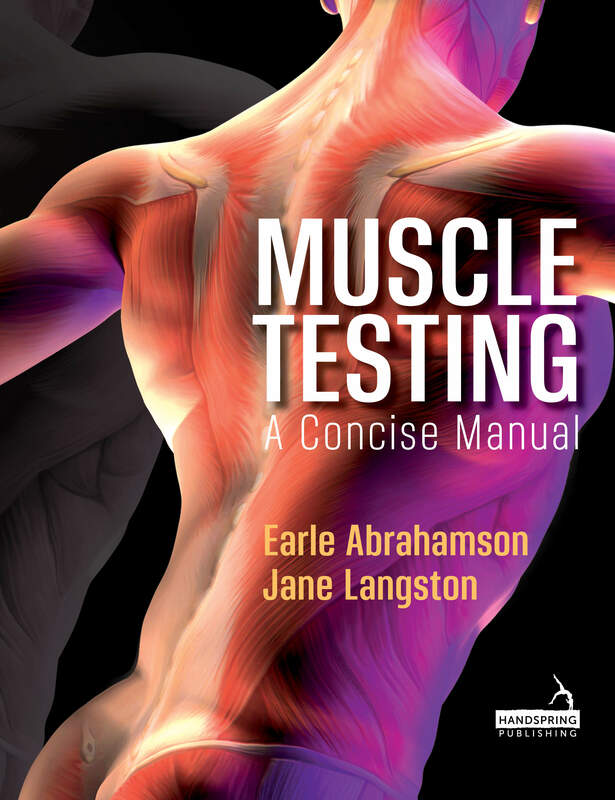 Muscle Testing – A Concise Manual provides a handy reference for frequently used muscle tests with anatomical and clinical facts and hints. Ideal for all body workers, massage therapists, sports therapists, medical students, doctors, physiotherapists and chiropractors. Often muscular anatomy is taught as a dry study with the learner expected to cite origin, insertion, action, nerve supply and blood supply. This commonly used approach may not necessarily aid understanding of muscle function, nor does it relate to muscular positioning. Through muscle testing, one is better equipped to consider how muscles work individually and in groups. It is the knowledge of symmetrical movement, range of motion, contractile patterns, resistance and gravity that provides the fuller picture for muscle function and dysfunction. Muscle testing also allows the user to feel the quality of movement as well as assessing ability to contract and muscle strength. The text is organised to enable the reader to understand anatomical position and assessment of muscular contractile strength. It also gives applied kinesiology links to muscles. The manual provides movement relevant illustrations to aid understanding of muscle location and testing positions. Links to video footage for each test provide demonstrations of each muscle test to suit all learning styles.